Join your neighbors and install a generator to back up your source of power! The number of residents of New Jersey that believe generators are a necessity in their household has been steadily increasing. This is likely due to a pattern of storms and natural disasters that have been hitting the local area here in Short Hills, which can leave you without power in your home. But, no need to worry! With the installation of a fully-operational standby generator, your home will be able to weather the storm and you will still have access to electricity. No more searching for the flashlight in the dark, lighting candles, and throwing out food that spoiled from the fridge! Here at Bloomfield Cooling, Heating, and Electric, In., our clients have been raving about the standby generators that we have been installing since 1986. It makes a huge difference – whether the storm lasts a few hours, or a few days, electricity is a necessity in our modern world. 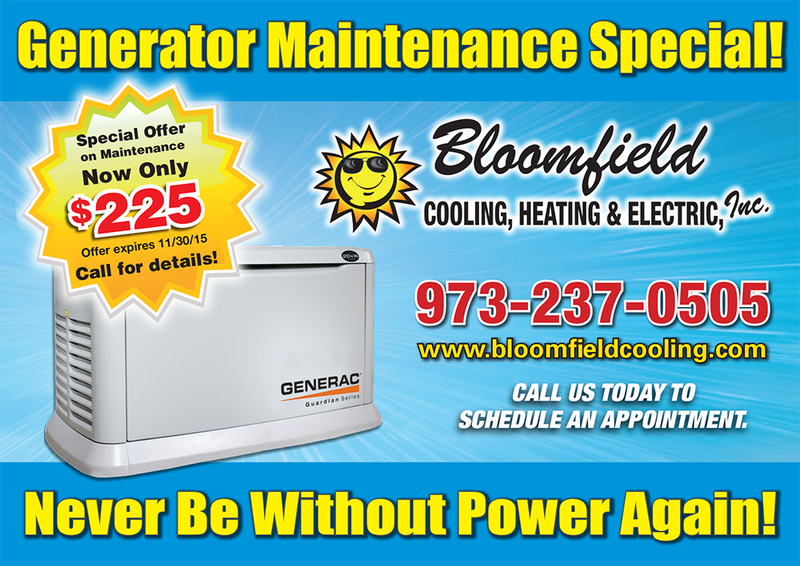 Complete customer satisfaction and quality service is always on the forefront of our minds at Bloomfield Cooling, Heating and Electric, Inc. Our team of experienced professionals will provide you and your family with top notch standby generator service. And beyond that, we are there with you every single step of the way from installation to maintenance in Short Hills, Essex County, NJ. 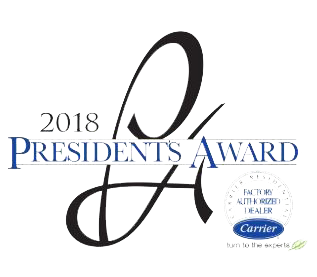 We take great pride in having received the Best of Essex Readers’ Choice award for outstanding customer service and the Angie’s List Super Service Award for over 10 years in a row now. We are extremely grateful for each and every one of our customers that walks through our doors and are delighted to keep our customers safe and sound during power outages, and in the light. One thing that sets us apart from other generator installation companies is that we test each of our standby generators in simulated emergency conditions prior to installing them in your family’s home. You can rest easy knowing that your household in Short Hills New Jersey will be fully equipped to handle any electrical emergency situation. We are here to answer any of your questions, and are there for you every step of the way during the installation process and thereafter. Trust us at Bloomfield Cooling, Heating and Electric. Join our family of customers. Why call a stranger when you can invite a neighbor in. Give us a call today!